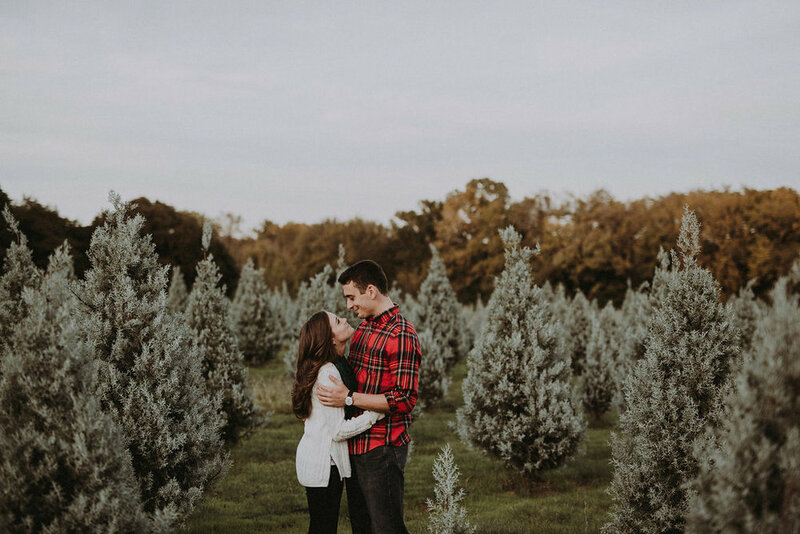 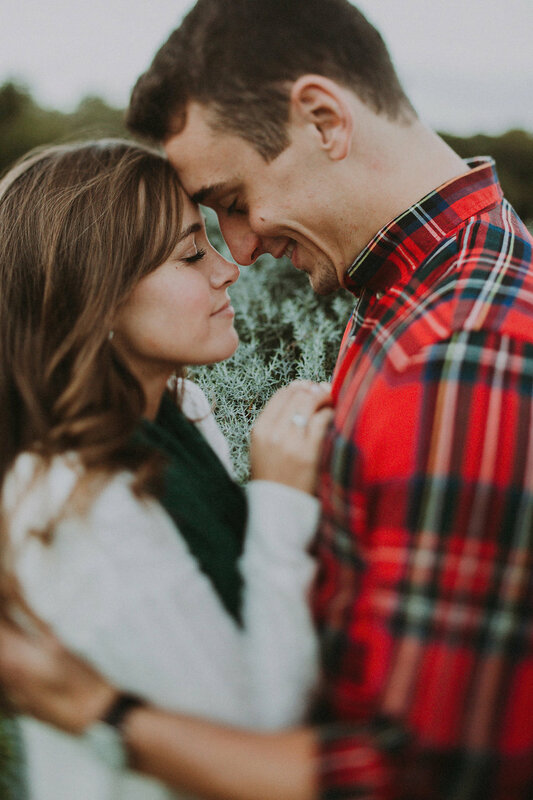 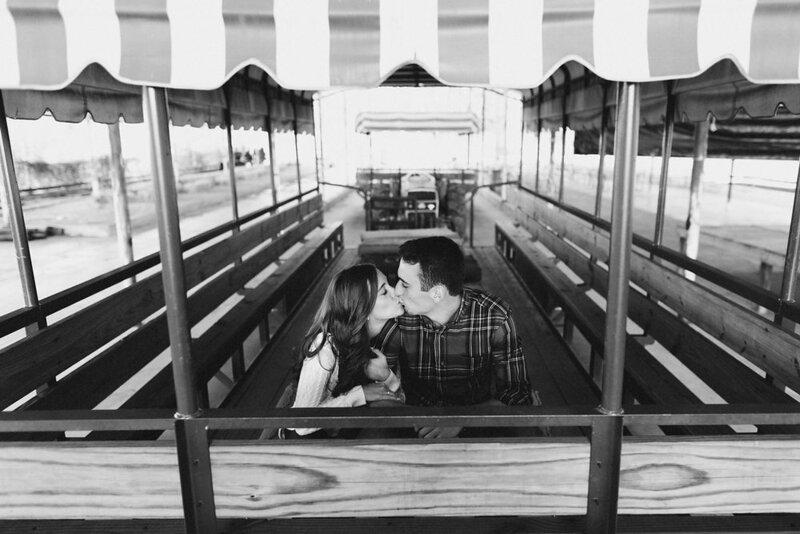 The first part our time with Samantha + Tanner (back in December) was spent exploring + taking pictures at the Christmas Tree Farm where they had one of their first dates several years ago. 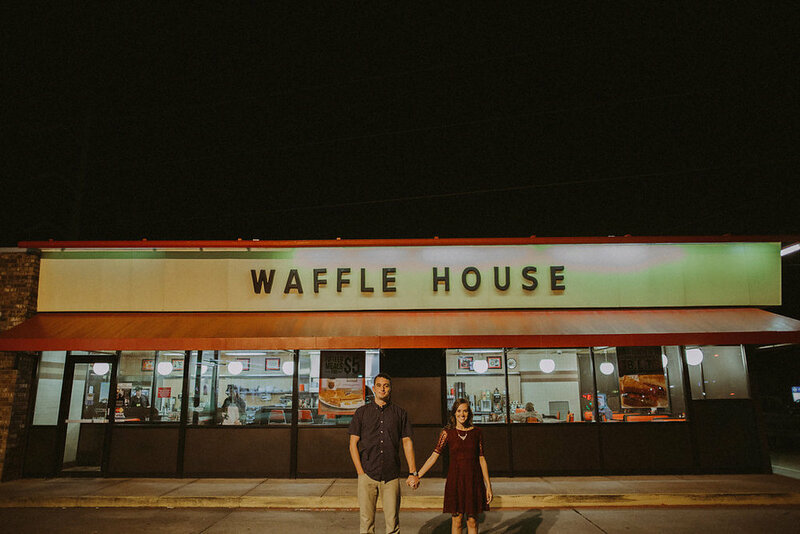 We loved that it was a place that held such significant + sentimental value to them. 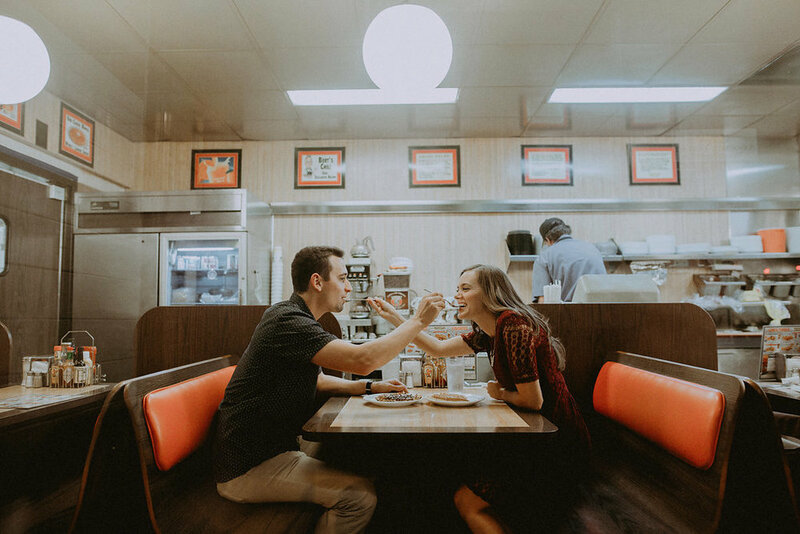 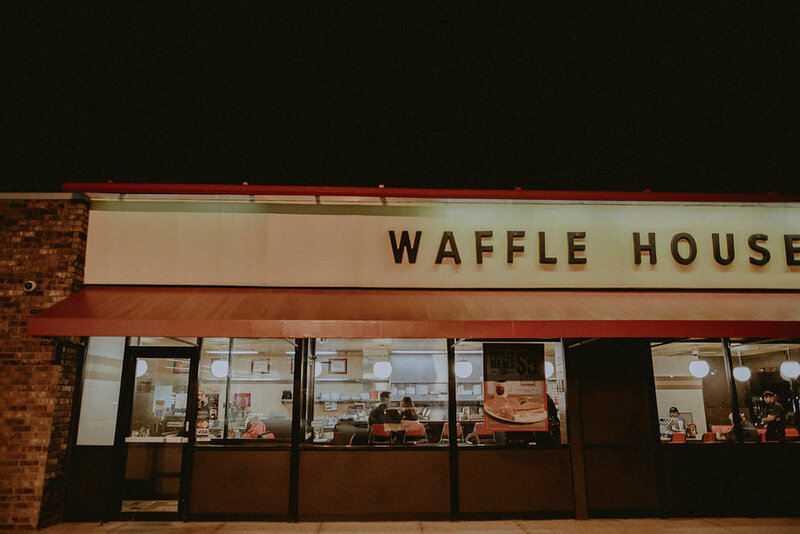 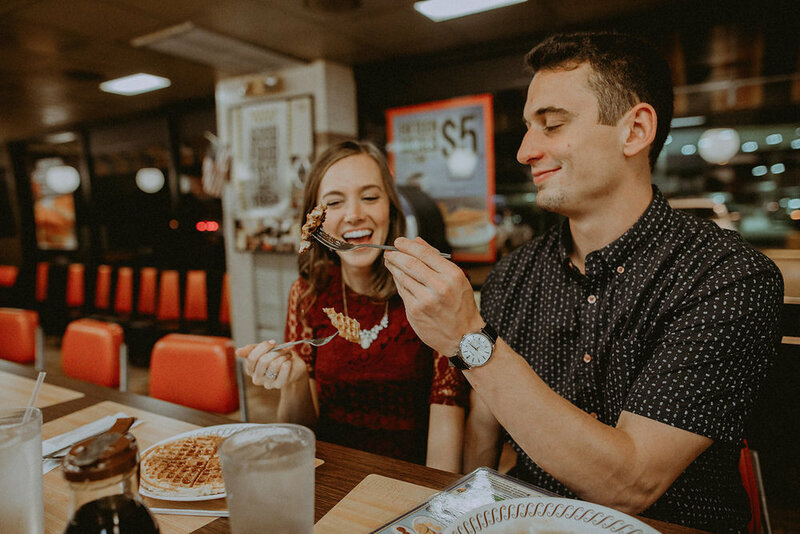 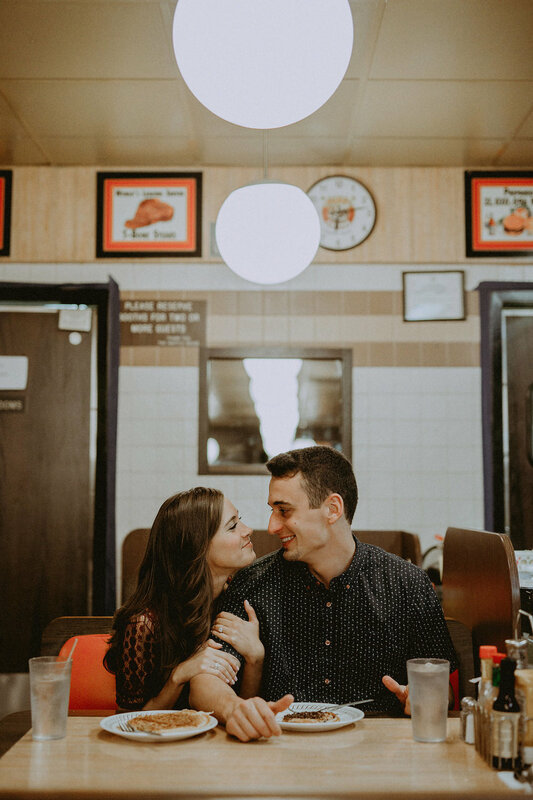 Afterwards, as the sun was setting, we made our way to a Waffle House to shoot more pictures, and of course, nom on some chocolate chip waffles. 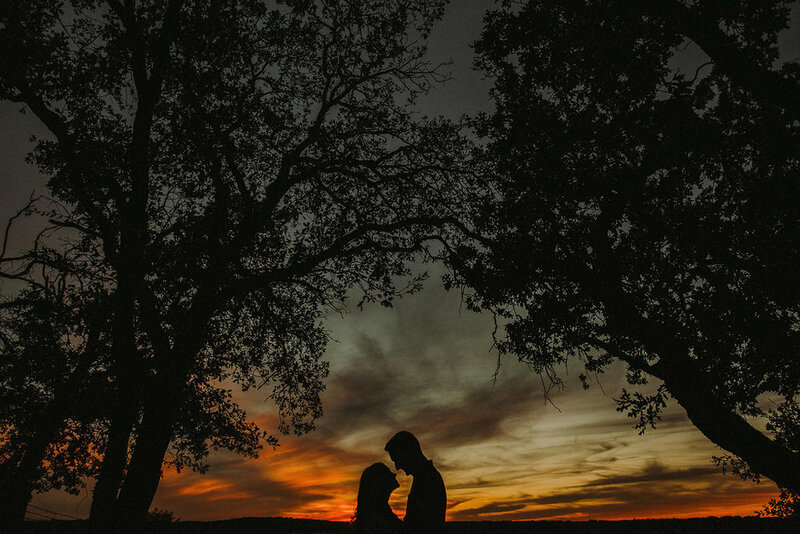 We loved their unique ideas, each aspect was creative and totally represented them. 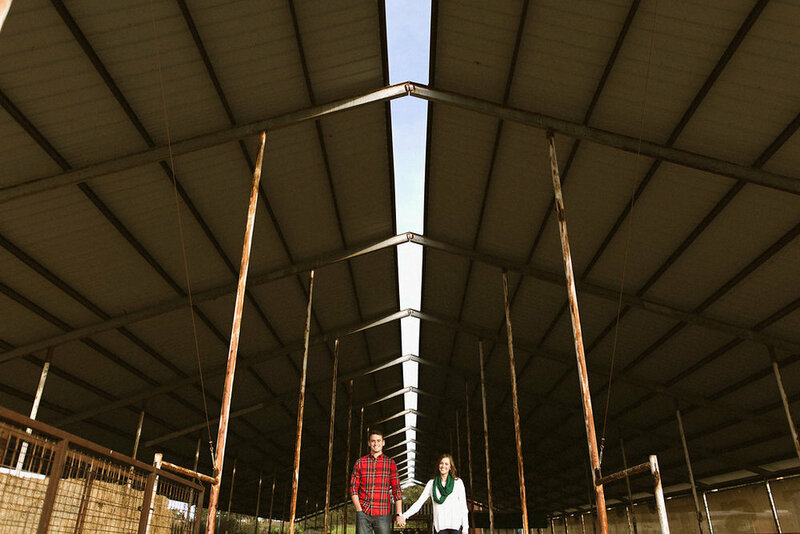 Samantha + Tanner had so much FUN with the session and jumped right in!